Before we jump into the meat of this post, I have a request. 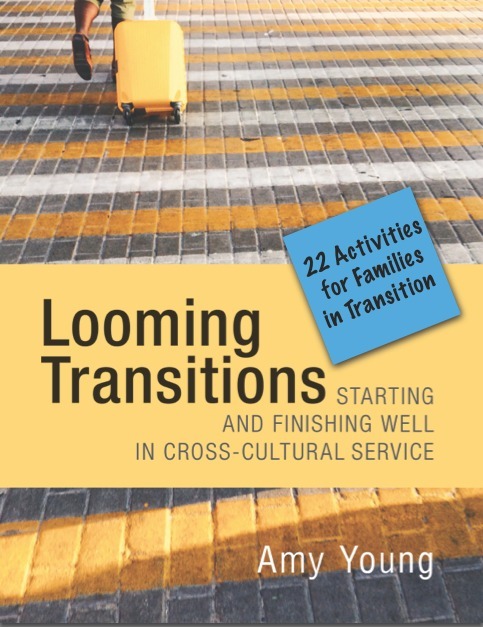 After writing Looming Transitions to help people in cross-cultural service with their transitions and All the News to help them stay on the field via good communication with supporters, I want to help people navigate their first year on the field. In December I’m going to start (and hopefully make good progress) on a book geared especially for the first year on the field. Every year on the field is unique and special, but like other “firsts” in life, that first year on the field is often in a category unto itself. If you live or lived on the field, could you help by taking this survey? It should take 10-30 minutes depending on how much detail you want to go into. Thank you in advance for sharing your experiences with others! Here is the survey. —Getting to see new things in China. I had never been to Inner Mongolia, the province that borders Mongolia. The population is pretty evenly split between Mongolians and Han Chinese … racial tension does exist. As an outsider, it was cool to see all of the signs in Chinese and the old Mongolian script (not the Cyrillic style that is used in Mongolia). KFC in English, Chinese, and Mongolian! You don’t see that every day. —Mutton! I’m thankful that I don’t live in a place where the main meat option is mutton (um, like Inner Mongolia). Man, but that is “meat with an attitude”! —The hand-knit sweater my Chinese Mama made me – it weighs about five pounds (not an exaggeration!!!) but on cold days like today, it warms me outside and in. How many people have two mothers who really love them? Wow. —Popcorn. Ok, that was my lunch today! But I love being an adult without children so I can eat what I want without having to set a nutritional example :-). —Chocolate, Stain Remover Stick, and a commentary on British Lit. Isn’t that a great list?! It is what the team I’m visiting tomorrow has asked me to bring them. And it just about sum up what’s important in life! —Indonesian Dancing. Last night a former student invited me to a dance performance at Beijing University. We’ve been doing a lot together recently – she has a tender spirit and knows where I stand on things but has no real interest in them herself … but I keep hoping! —Playing CARDS! The same student and her boyfriend came over Saturday night for dinner and to play cards. They taught me a Chinese card game that is very similar to hearts … only I found out the hard way that you don’t want both the Queen of Spades AND all the hearts. The Queen is a ton of negative points regardless! —Pumpkin bread and helpers! I’ve been cooking down pumpkin to make pumpkin bread for teams when I got to visit them. Saturday Gabe (age 4) and Nate (age 2) helped me by stirring and dumping as I made my bread for my next round of travels. —My job! I often think that I have the BEST job in our organization. I get to teach students and encourage our teachers … what is not to love. Wow. I feel that so much of what I do does make a difference and I know that not everyone can say that about their job. I was given a promise earlier this fall by a friend when I was going through a rough period. The promise was “Don’t hold back Your tender mercies from me. My only hope is in your unfailing love and faithfulness.” And He hasn’t. Even in just this past week my cup runs over – He has been faithful over and over. Tis time to be thankful! P.S. Actually all of Psalm 40is a good one to read this week. And thank you for helping with the survey: Remembering Your First Year. A version of this post is also on A Life Overseas. Hey friends, I wrote this post for Velvet Ashes. 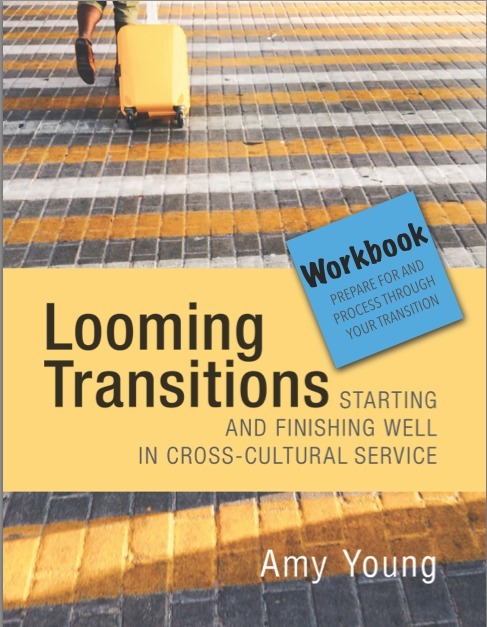 At VA we’ve had our annual three week series for people who will be changing an assignment and moving, people who will be re-entering their passport country, and people who will be carrying on. When I signed up to write this post a clear image came to mind. In my mind’s eye, I was walking behind a woman who was on a narrow dusty path, wide enough for one person. Over her shoulders was a long pole with a can of water hanging off of each side. She was carrying on. I loved the symbolism of carrying water because water sustains life and brings Living Water to thirsty souls. It was such a lovely picture. After talking about change and re-entry, my soul was ready for less upheaval internally. One foot in front of the other. Step after ordinary step. Familiar paths, familiar teammates, familiar cities and markets. Familiar sounded good. Wasn’t carrying on supposed to be a lovely picture? Familiar? Calming? Idealized?! Ah, there’s the rub. I tend to see the pain and joy of the path I’m on, yet only the joy of your path. This carrying on is as varied as any other path. It can be glorious or discouraging, exciting or a bit dull. Thankfully, we have not been left without encouragement and models. We join a long line of people who knew what it was to carry on. Daniel who was thrown to his death by people who were jealous and didn’t want him to succeed . . . and yet he didn’t die. From Daniel we learn to carry on after false accusations and a traumatic and dramatic experience. Jesus who spent time in the desert preparing for the next phase of his calling. After time alone with God (and the Accuser) he returned to society and built a team. From him we see a model of carrying on after a period of preparation. Moses who lead a group of people who were not easy to lead or the most supportive of him. From Moses we learn to carry on for the long haul and to listen to One, not many. David who had to carry on in both his role as king and in his family when his sin of sleeping with Bathsheba cost many greatly, some even paying with their lives. 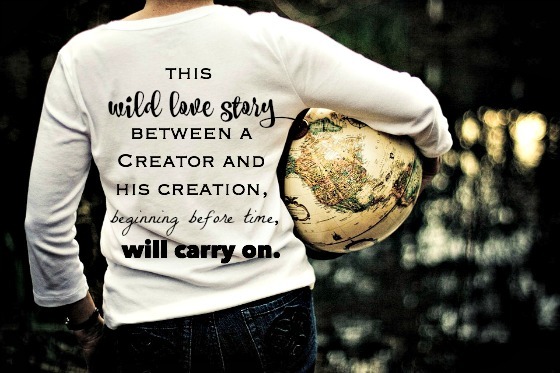 From David we learn how to carry on after we have sinned. Leah who felt unloved by her husband and jealous of her sister. 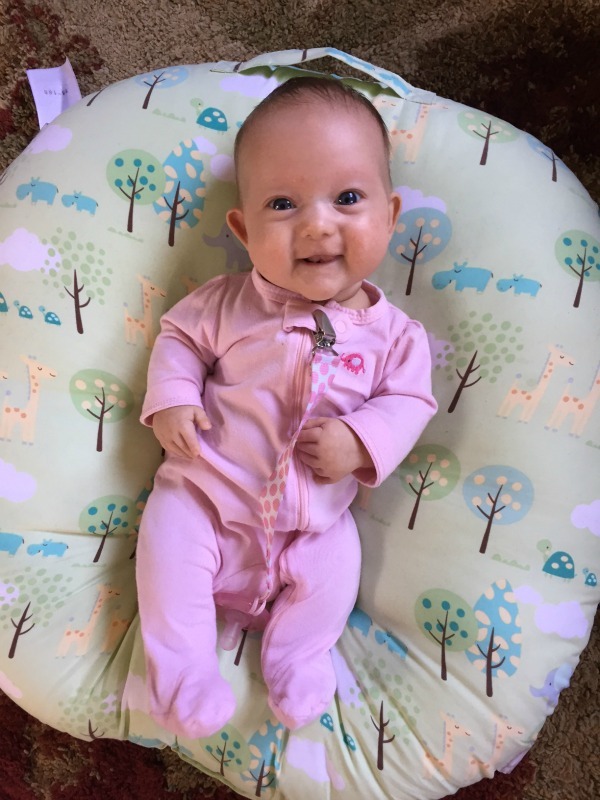 From Leah, we learn that carrying on may require us to find our satisfaction only in God. Joseph who was treated unjustly by his brothers, potiphar’s wife, and the cupbearer. From Joseph we learn that carrying on may involve years and that God keeps his word. Naomi who suffered through famine and the death of her husband and sons. From Naomi we learn what it means to carry on when hope seems lost. Ruth who served her mother-in-law as she fulfilled the commitment she made by carrying on in a new land. From Ruth we learn that carrying on can result in unforeseen and eternal blessing. Caleb who spent years with Moses and the Israelites as they wandered in the desert before the time came to hand the mantle over to him. From Caleb we learn that carrying on can involved the end of an apprenticeship as responsibility is handed to you. Abraham who was asked to sacrifice his own son and did not know if a substitute was going to be provided. From Abraham we learn that carrying on involves the mysteriousness of following a God who cannot be reduced to a formula. Isaiah who at one point was told by God to walk around naked and barefoot for three years as a sign of the troubles to be brought against Egypt and Ethiopia. From Isaiah and other prophets we learn to carry on when it seems no one is interested in listening. Mary who watched her son be unjustly accused, tried, and executed. From Mary we learn to carry on in seasons of deep loss and grief. Paul and Barnabas who had a ministry disagreement and after parting ways each took on a ministry mentee in Silas and John Mark. From them we learn that disagreements happen and the work can carry on. We also learn to that carrying on involves building into the next generation. but above all else, it reminds us that this wild love story between a Creator and his creation, beginning before time, will carry on. God uses his word in so many ways to encourage and instruct us. Which Biblical character do you relate to most in this season? I love summer reading. When I lived in China I looked forward to summer reading by requesting about 10 books from the library to be ready when I returned to the US. I loved picking up the stack of books and seeing what gems (and duds) I had. Mom would eagerly ask what books I’d gotten. Such fun! The last few summers I’ve joined the summer reading challenge at my local library. But I have to admit I’ve failed at them because you need to have a user name, password, and then daily (or weekly) log your reading. Turns out it is a few too many steps for me. Enter Plan B. I googled summer reading challenges I could join it turns out most results were suggestions for libraries to host a reading program. Exit Plan B. As I was gardening I decided, why not hold the reading challenge I was looking for?! 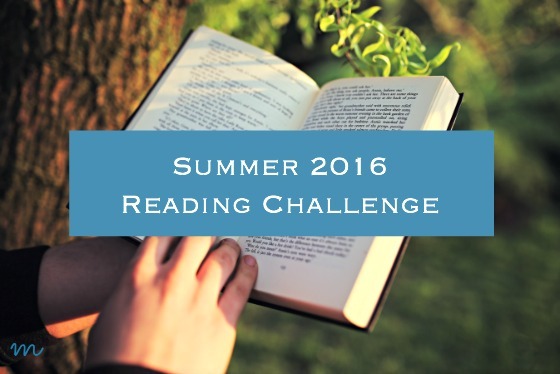 Thus was born the Summer 2016 Reading Challenge! It will start now, June 1, and run through August 19, 2016. To enter, from the list of 15 categories read at least one book in seven different categories. Along the way I’ll have encouraging posts (for example, you may not know any teenagers to get a recommendation from, so I’ll interview a few and get recommendations for you). What’s in it for you? All who leave a comment on August 19th telling us the names of the books they read will be entered to win one of five $10 Amazon gift cards. A book that helps you understand part of history better. A book placed in a country you’re not familiar with OR about a country you’re not familiar with. A YA book. Here are 37 YA Books You Need To Add To Your Reading List. A book recommended by a teenager. Several years ago my teenage teammate Gabe handed me Ender’s Game and said, “Amy, read this.” I never would have chosen it, but I love Gabe so I read it and LOVED it. A play (Do it! 12 Angry Men or Our Town are good places to start if this scares you). Download the challenge as a document here or as a PDF here. 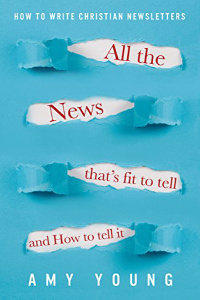 In short: Seven books from June 1 to August 19. Feel free to share this reading challenge with fellow readers.Feel free to share this reading challenge with fellow readers. Why should the kids have all the fun! Recently when talking about women in the church, I find myself talking more about the men. But probably not the men you are thinking of. It is no surprise to anyone who knows me that I am a proponent of basing job assignments within the church—really, within any structure—on giftings instead of gender. I love working with gifted people. Ever been around someone who can wax poetic on excel sheets? That, my friends, is an example of gifting, one I do not have. There are Christians I respect who prefer for their excel sheets made by men, regardless of gifting. It’s not an accurate representation because it will vary church-to-church how many men and women there are. In addition, the nature of leadership is that there are fewer leaders than followers. So, even though the four areas are divided fairly evenly, in reality, they vary. Many churches and Christian organizations serve two of the quadrants well. If you are a man gifted in leadership, you will not need to fight for a place to be heard or use your gifts. If you are a woman gifted in other areas than leadership, you too will have a natural outlet for your gifts. Let’s pause and be grateful that a significant part of the church is being used. I need this reminder because I can become so annoyed over what isn’t working, that I can forget to acknowledge what is. Here is where I have had a paradigm shift in the last few months as I have looked at my own journey. Women gifted in leadership are going to lead. They just are. We just are. I just am. We want to lead within systems we are a part of, but if doors do not open, we will look for a window, crawl out of it, and start leading something. If you are gifted in leadership, you will find ways to lead. Just as if you are gifted with excel sheets, you will find ways to make spread sheets for almost any situation. This is the nature of gifting. You are good at something, it is fun for you, and because you are interested and motivated, you become better at it. So, as much as I wish the church, in general, would make for space to utilize women in leadership, if women aren’t used, they will find a way to use their gifts outside of the church. Yes, they will be frustrated and disappointed, but they will find ways to use their skills for kingdom good. They will find places to preach, teach, baptize, cast vision, equip, and mobilize. 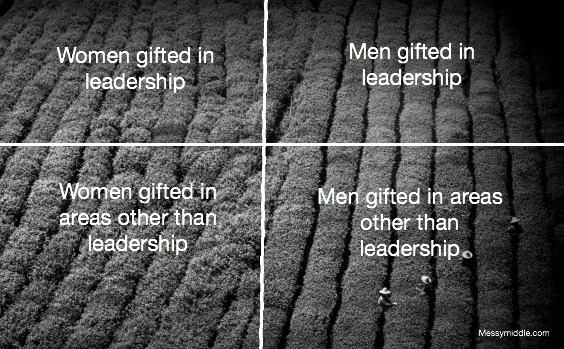 The shift within me became complete when I stopped talking about women gifted in leadership and started talking extensively about the oft-overlooked quadrant: men gifted in areas other than leadership. This is why I no longer talk about the “women’s issue.” To me, it is the human issue. Even though it was never blatantly said, growing up I got the message that men are elders because elders lead and women are deacons because deacons care for people. On rare occasions there was a woman elder or a couple of men deacons, but I almost always felt shame for the men who were deacons. I have never said this out loud because if I did, I can hear the pushback, “No, no, you’re wrong Amy, anyone can have any role.” Even in the pushback I hear whispers to keep family secrets. Anyone can have any job. There is no discrimination here. I am starting to give more space when I sense shame. Why do I sense it? Many Sundays, as I sit in a service, I wonder how it is forming the girls and boys around me who will become the young women and young men serving the church in the future. What indirect messages are they getting? I do not want my nieces to believe as they step into their giftings that they are “not bad, for a girl.” But I know my nieces. I see the environment they are being raised in and they are going to be fine. They are going to shine because they already do. So even more, I think about the boys I know. I think about the messages they are receiving and I want their lights to shine as brightly as my nieces. 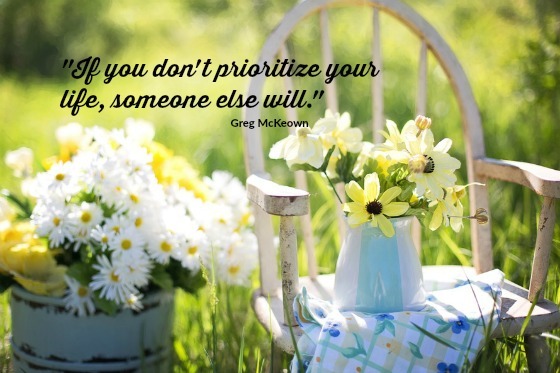 For those who are gifted in areas other than leadership, I want them to shine in the church and not have to look outside because we have too narrowly defined what they “should” do. Men, both budding and fully formed, we need you. We don’t need you just to lead us; we need you to be with us. We need you, because without you, we are missing a vital limb. We are not ourselves. We don’t need you to be shamed in to being other than who God made you. Jesus never, never, motivated through shame or indirect scolding. Instead, he spoke directly about what needed to change and invited people to be engaged in the life of the body. The Messy Middle Got a Facelift! I am so excited you finally get to see the new look of The Messy Middle! First, I need to thank and introduce you to Lacy from A Sacred Journey. She is the mind-reader magician who took phrases like “make it look modern” and “I want The Messy Middle to look clean” and “that font is too swoopy” and made this beautiful space. If your reading this in an email, please visit The Messy Middle by clicking here. One summer in high school I was a tour guide for the Colorado State Capital and I LOVED it. So, let’s get this short tour of the new look started. 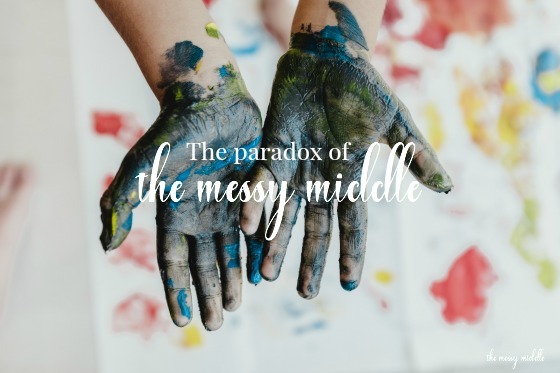 First of all, The Messy Middle has become a website that includes a blog (before it was only a blog). When you go to www.messymiddle.com you will see the options of About, Book, Speaking, and Blog. About—For those who are new to The Messy Middle. You’ll also find drop downs to where I’m a regular contributor and have guest posted, popular posts, and #DistractedByBeauty. 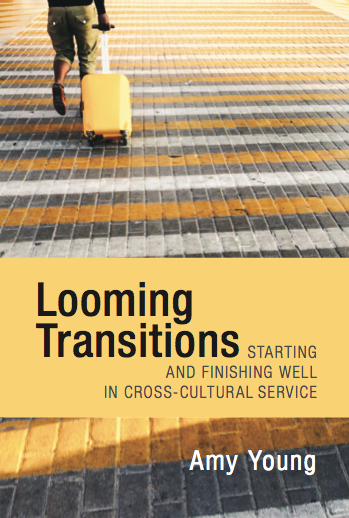 Book—Looming Transitions will be published in January. You’ll find information about the content and a sneak peak at the cover! Speaking—If you’re looking for a speaker you can find out how I could be that person on this page. Blog—Have no fear, this is where the 500 posts up to the point are housed. Yes, folks this is post 501. Sounds like a good firing jean, doesn’t it? Then you see a small picture of me and a little bit about the philosophy of The Messy Middle. I believe it’s the call for each of us who are followers of Jesus. Finally, near the bottom you’ll find the four post recent posts for the blog. I am so happy to be able to share this space with you. I hope you have fun looking around and seeing what a great job Lacy has done. #DistractedByBeauty and You Can Be Too! I’m finding it hard to work on email and editing the book. I just want to stare at this cute pig! I’m creating a new hashtag/ spiritual practice and calling it —#DistractedByBeauty. Seriously doubt it’s new :). But who else wants to be #DistractedByBeauty?! Turns out many of us do. #DistractedByBeauty has become a significant spiritual practice as it slows me down to notice what’s right in front of me. I’ve noticed I’m more tuned into the small pieces that could be easy to overlook in all that needs doing. I can sense it informing my being, pushing back on the rush that too often is stirring my soul. Several people have asked if it’s okay to use #DistractedByBeauty. I don’t own it! It was given to me to help steward. I’d love for you to join in on Facebook or Instagram. It’s small, it doesn’t have to be daily, and it’s fun. 1. #DistractedByBeauty was born by that cute pig! 3. Today I was #DistractedByBeauty on my #dietCoke! What a cute #LadyBug and she had good taste! 1. I am a sucker for a cute bench. Think of the conversations that could take place! Or the books that could be read. Almost done with #RisingStrong by #brenebrown. So good! #DistractedByBeauty in benches and books. 2. This isn’t the only insect or spider web picture I’ve taken. I didn’t know I was such a bug fan. 4. I got new shoes and I love them!!! Depending on your philosophy they either go with nothing or with everything :). I think you know where I land in this! #DistractedByBeauty that are on my feet! Soon to be #DistractedByBoarding … These are very comfortable for travel. So I am in about seven of my happy places at once :)!! 1. Look!! On my car … When you see #denverbroncos colors how can you not be #DistractedByBeauty :)!! So, we’re not talking high literature, and my use of exclamation marks might border on excessive. But I am more actively look for and appreciating the beauty that’s around me. Beauty that points me to the joy and mystery of our faith. Tomorrow I fly to China for two weeks and have decided to take a two week blogging break. I can either be present with those around me, or focused too much on the internet as I travel. I’ve recently been nudged by God how easy it is to talk about rhythms and not live them. The only reason I’d keep blogging while traveling with a fairly full schedule is out of fear that you’ll forget about me or my blog numbers will fall. But God wants us to live bigger, more interesting stories than blog numbers. And fear is not a sign of His Spirit. 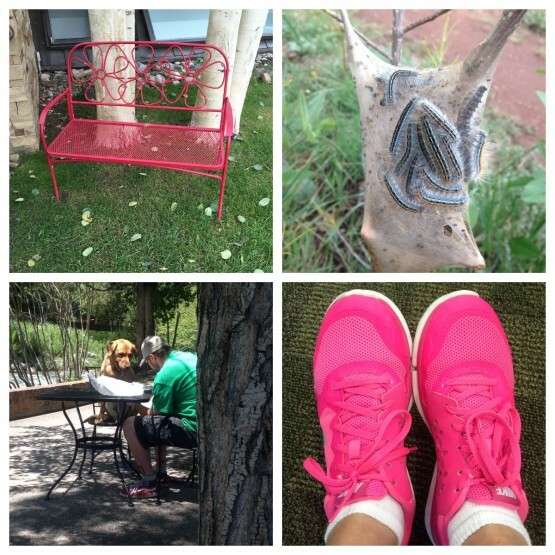 If you want to see bits and pieces when something hits me, I’ll be on instagram or Facebook as I’m #DistractedByBeauty. Please feel free to use that hashtag so I can see what’s distracting you, too. Enjoy the next two weeks. This post is a like a braid with the three strands weaving together. 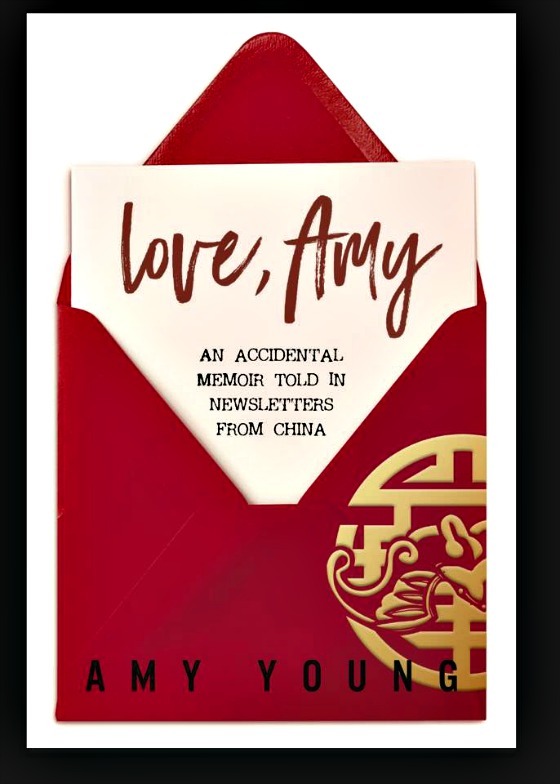 I wrote about spending time in the Beijing Airport with a teacher whose mother had died and wondered when I’d get that type of phone call. Oh four years, you’ve been good to me and you’ve been hard. 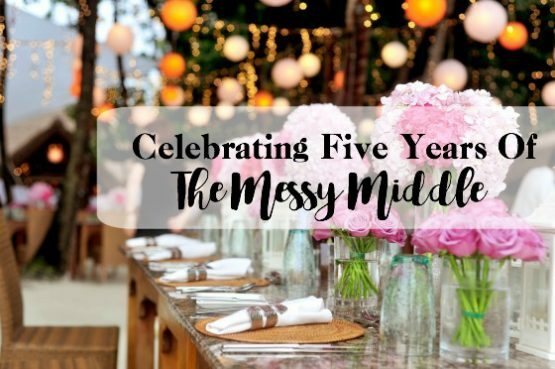 I love how the phrase “the messy middle” has taken hold and many of you use it too. It’s where we live, isn’t it? I am flying today to Washington State to attend a writer’s retreat. One of the hosts is Kimberlee Conway Ireton author of Cracking Up: a postpartum faith crisis. I won a copy on a blog giveaway about two years ago and loved it so much I contacted Kimberlee to tell her Cracking Up was the Velvet Ashes book club book for September 2014. She was the first author I’d reached out to — since then I’ve also befriended Kay Bruner, Robynn Bliss, and Carolyn Jourdan. You know how you have a dream and wonder if you’re nuts? I longed for a book club for cross-cultural servants but didn’t know if I was the only one who wanted to talk about books, ideas, faith, and how the all come together in life. 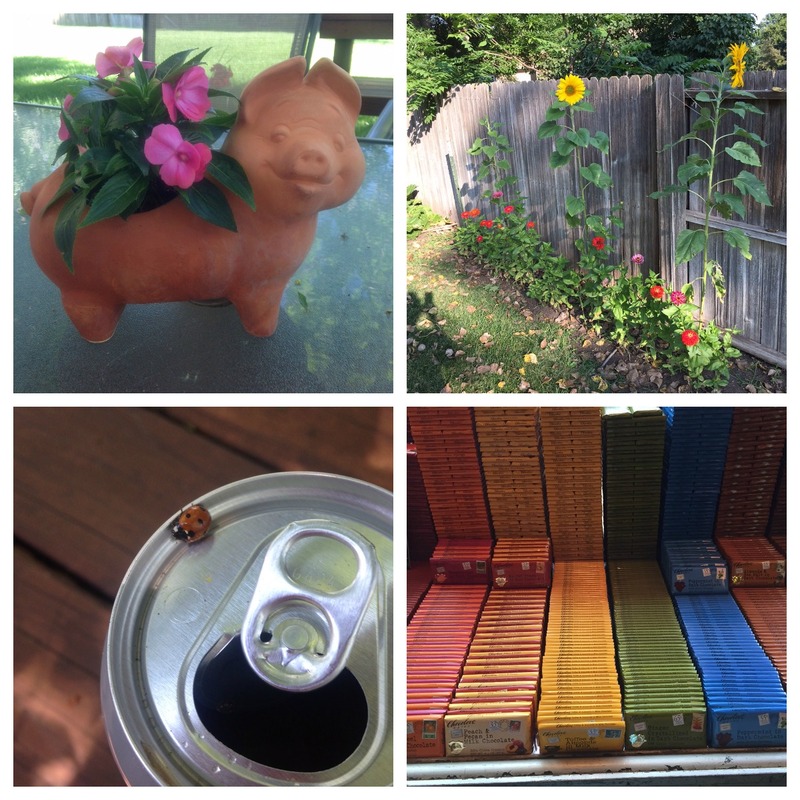 Kimberlee’s book and participation in the book club was magical for me. She showed up and was so kind, and open and honest. So, when she publicized she was hosting a retreat, I knew I needed to see her in person and thank her. 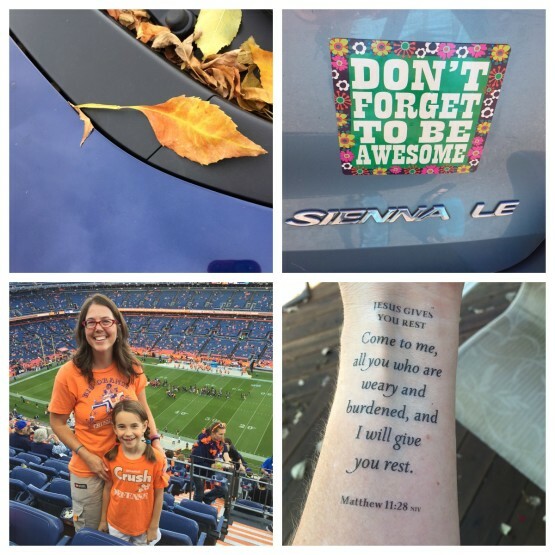 When it turned out the retreat was near this blog’s birthday (and an away Broncos game), it sealed the deal. 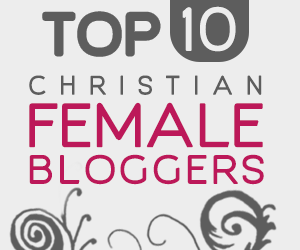 Were it not for this blog, I would not have met Kimberlee. Were it not for this blog, I wouldn’t know many of you. I’m so thankful you’re here and we can, in a weird cyber way, journey together. A two-sided coin of living overseas for so long is that I know many wonderful people who now live far away from me. It’s a beautiful pain for my soul. I want this space to also be a place where we can share together in the messy middle of life. In May I interviewed my friend Katherine who I’d know from my days in China. She was pregnant with her second child and had been given a terminal diagnosis for the baby. Katherine and Jeff chose not to terminate and instead would accept what God would do, knowing God is not a genie in a bottle. Yes, they believe deeply in his ability to heal, but knew most likely this would not be such a case. They live very near where my retreat is going to be! I know :)!!! So, when we first planned for me to visit, you can imagine what we thought the visit might hold. You know I love knowledge and reading and learning, but love strengthens the church. Thank you for making The Messy Middle a place of true strength —strength based on love.